Taglines: champagne is poured... secrets are spilled. At a showing at a film festival in Estonia, two of the reels had been switched by a mistake, making a part of the film out of place. Apparantly the majority of the audience didn't notice and was generally very enthusiastic about the movie despite the narrative being mixed up. 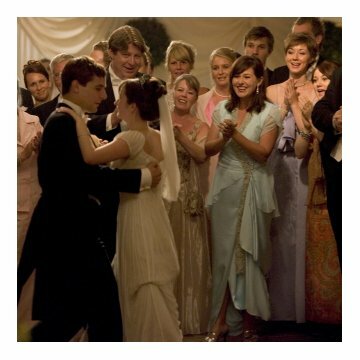 Continuity: When the couple gets married, the rings are placed on the fingers, but no visible in scenes post marriage. The customs in Denmark may be different, but throughout the film, wedding bands, rings, etc. migrate from hand to hand (wedding band on the right hand for women, left for men), and also disappear. Jørgen Lennart Hannson: You're an angry man. That's good. It gives you lots of drive. 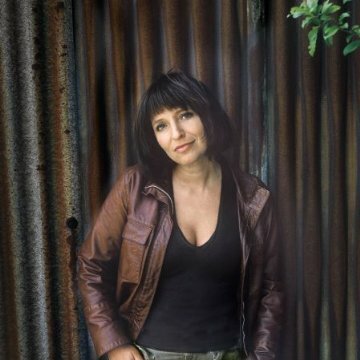 As may be expected of Susanne Bier, and as may be expected of Scandinavian films in general if you ask me, this film is really great. The acting is so good it's hard to call it acting. 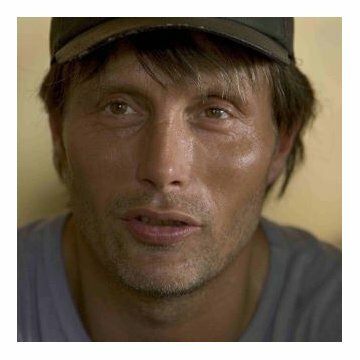 Mads Mikkelsen (Jacob) puts up a terrific performance with acting that is as credible as it is subtle. Not the over-the-top stuff that we are familiar with from Hollywood, but acting that actually makes you think "yes, this is how real flesh and blood people would react". I was also pleasantly surprised by Sidse Babett Knudsen (Helene). She has a lot of scenes with little or no dialog, but the way she tells everything with subtle face expression is simply mind blowing. And let's not forget Rolf Lassgård (Jörgen) and Stine Fisher Christensen (Anne), who both remind us what real flesh and blood emotions look like in a way that really hits you in the face. 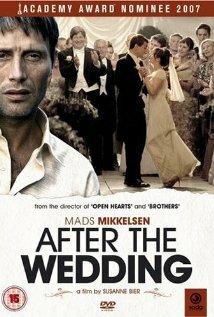 Anyway, I'm a fan of Scandinavian films for reasons mentioned above, and I'm almost ashamed to say that in that light this film was really nothing new, and luckily so: just more of the same wonderful stuff! What really stuck with me about this film however is the story. It is so ...human in all aspects. I won't reveal any spoilers, but as the story unfolds, it just gets so much more complex than you expect at first. In the first 15 minutes, I expected the movie was mainly going to be about the struggle between Jörgen and Jacob. The struggle between these two "stereotypes" really... one being the cool business man who solves everything with money, and the other being the idealistic but clumsy social worker. I was pleasantly surprised however that it got even better after that. What I mainly like about the movie, is that it doesn't offer any simple solutions. In the end, there are no perfect happy endings that solve every puzzle; the main characters have to make decisions, but it's not all black and white like we see in a lot of other movies. People have to do things they might not have done initially, but in the end, there may be upsides as well. You know... that sounds an awful lot like real life, and that's a good thing for a film if you ask me.